The stock market... and maybe even the entire global economy, is due for a possible correction. "..the most broadly overvalued moment in market history." Now that we've established that a correction might be in our near future, what will people do if a stock market crash happens? The answer: Sell, sell, sell. Where Do People Put Their Cash After Selling Off Stocks? Does it shock you to see farmland? If you think about it, it's almost a perfect hedge against currencies changing value; farmland will always have value, and will usually retain or increase its value over time at a steady pace. The utility of farmland is what sets it apart from any speculative value associated with other types of real estate. Of the choices in the above list, almost all pundits agree that gold and other precious metals are the "gold standard" when it comes to moving your money to a safe haven. I've been trading and investing in crypto-currencies since 2013. Here's my observation about the people that were posting on discussion forums; a lot of them were previously enthusiastic about gold and silver and now they were investigating crypto-currencies as a possible alternative to fiat-backed currency. Understand that these are just my own labels, and it's done only with respect for the reasoning behind each one of these camps. The "Libertarian" gold and silver fans were the ones I saw posting on crypto-currency chat forums, and they were very much interested in the possibility of having a currency that was not subject to the political whims of a government. It was (and is) a noble viewpoint for motivating a person to investigate crypto-currency, and that crowd still dominates more than one online forum. 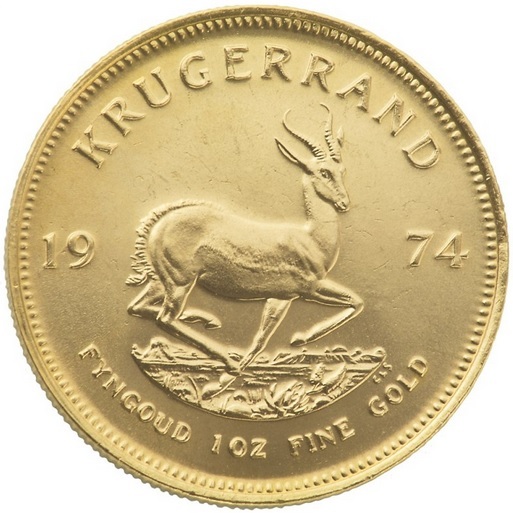 The "Financial Defense" fans were more pragmatic, and were interested in whether a crypto-currency could somehow be tied to gold, silver, or other precious metal prices, represent bullion, or otherwise serve as a mechanism for efficient buying and selling of these hedge assets outside the mainstream regulated market channels. Sometimes individuals were both - they were interested in crypto-currency for its own sake, and also for the possibility of trading in gold or silver. Why is Gold Considered the Best Safe Haven Historically? To answer this question, and also understand why some investors are reluctant to look at US treasury bills or the US dollar as a defense against an economic downturn, you have to understand a little about the history of money itself. Money was originally established sometime around 2500 BC, and most money was denominated in precious-metal based coins that contained an inherent value of gold, silver, or copper. Counter-party money is a recent phenomenon. The term "counter party" means that one person is handing you a paper IOU that says that "I owe you this amount." Then things started to change. Banks began issuing bank notes instead of coins in the 1600's in Europe; and in colonial America, the new government was the first to issue paper money as IOUs. 1933: No More Gold Standard. 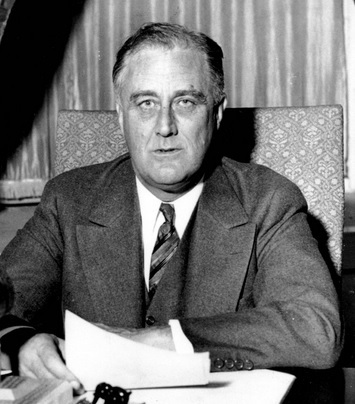 To stimulate the economy in the Great Depression, President Franklin D. Roosevelt cut the dollar’s guarantee of gold redemption. 10 While economic historians give this decision credit for getting the US out of the Great Depression, it also ushered in an era where paper dollars were no longer viewed as "credit" extended by the populace to the government, but instead as a currency backed by the full faith and taxing authority of the federal government. What If Something Happens to US Credit? That's the whole point of gold. While safe haven assets protect against economic downturn, gold also has the ability to protect against governmental collapse. 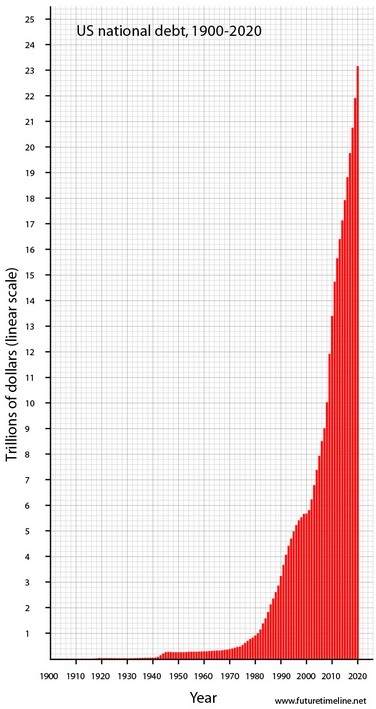 In the United States, we don't think about this possibility; but in other third-world countries, the collapse of a national currency can be a very real threat. Can XRP Serve the Same Purpose as Gold? Gold has no counter-party risk. Once you own it, it has an inherent value and utility to others. There is a demand for it, and there is a market for it. XRP has no counter-party risk. Once you own it, it has a market value ascribed by those that trade in crypto-currencies, and by those that use it for its utility. There is a limited supply of gold in the world. Is XRP Better than Gold? You have to decide that for yourself. It's a store of value. XRP's scalability, transactions per second, banking adoption numbers, and network utility dwarf anything else that crypto-currency has to offer. 12 It can be traded instantly across the world and converted into other world currencies. Once purchased, it can be stored securely and accessed only by the owner via a cryptographic key. 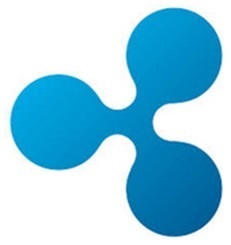 XRP is not dependent on the world economy or on the continued existence of a specific government; it exists in a distributed network that doesn't rely on any one person or organization. And it might just be the best new safe haven asset.